You’re invited! Get involved with the ACRM interdisciplinary Pain Rehabilitation Networking Group (PRNG). Help identify the critical rehabilitation issues this group will address, recruit colleagues in the field, or step into a leadership role as chair of a task force. If you participate in a VA Interdisciplinary Pain Rehabilitation (IPR) program that requires CARF accreditation, this ACRM group would be highly beneficial. Here, you will have the opportunity to communicate, interact and collaborate with pain researchers and providers to learn about current evidence-based practice, professional consensus, and clinical guidelines to assist in meeting the CARF standards. Contact the chair to learn more and get involved. 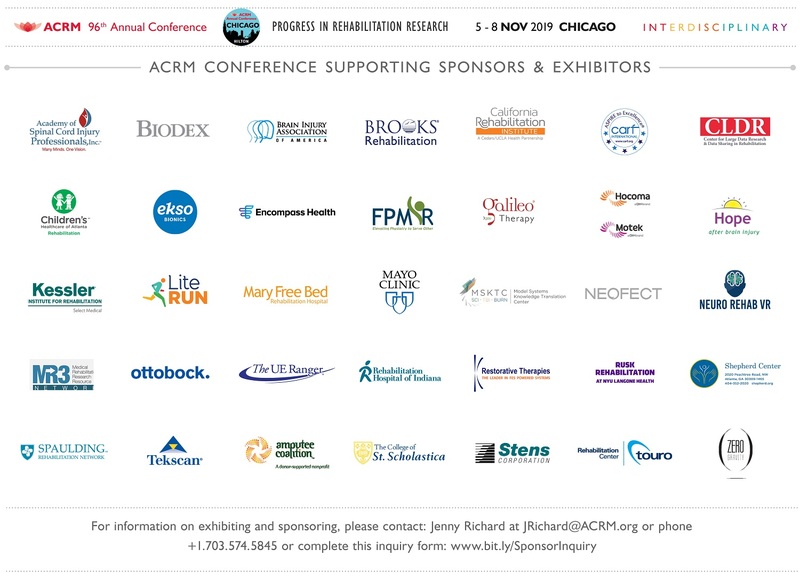 The ACRM Pain Rehabilitation Networking Group (PRG) will attract the best clinicians and researchers in the world to promote and study interdisciplinary pain rehabilitation. We will use the information from research and collaboration to reduce the emotional and physical suffering associated with pain. The PRG recognizes that chronic pain is a major cause of disability, and thus recognizes that ACRM is the best organization to advance interdisciplinary research and education. 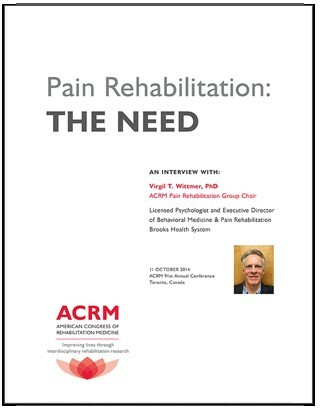 Sign-up to receive news and information from the ACRM Pain Rehabilitation Networking Group in your inbox. Please let us know if you have questions in the optional comment field below.